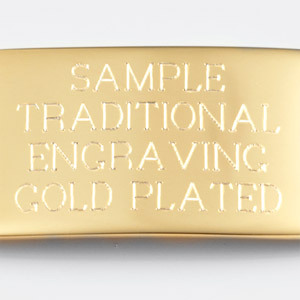 Weight: 0.99 oz. 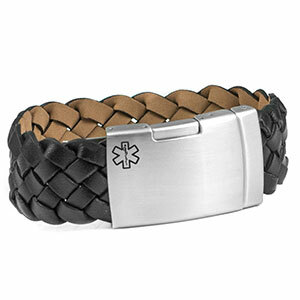 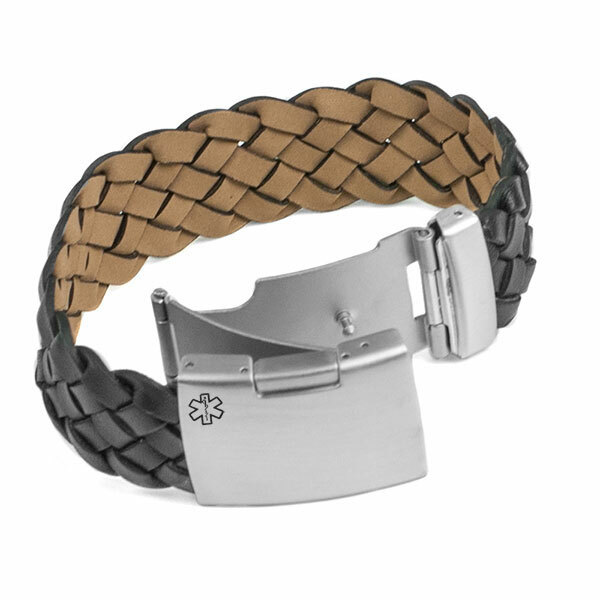 / 28 g.
Fits Wrist Sizes: 8 - 8.5 in. 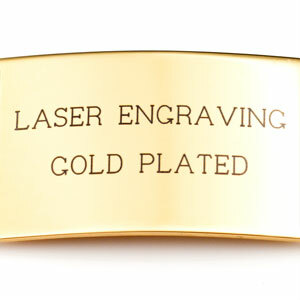 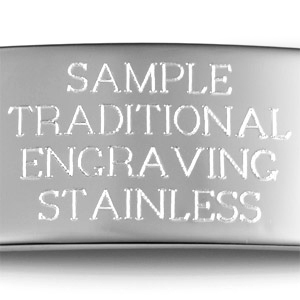 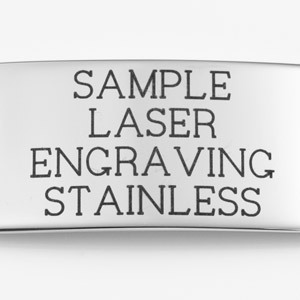 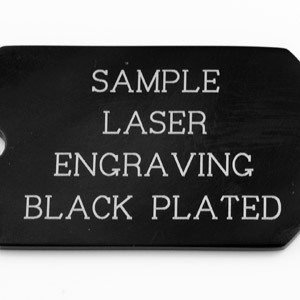 Engrave your medical info on the front of the brushed finish plaque.